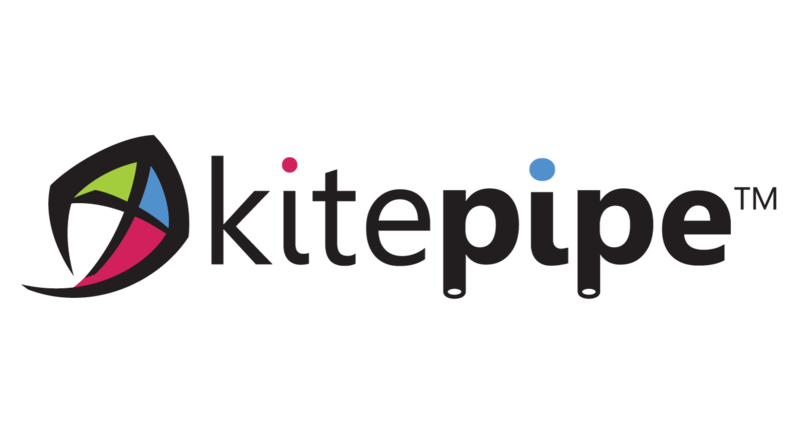 And the pace of integration has accelerated far beyond what we saw in 2010 when I founded Kitepipe, which today works exclusively with the Boomi platform. 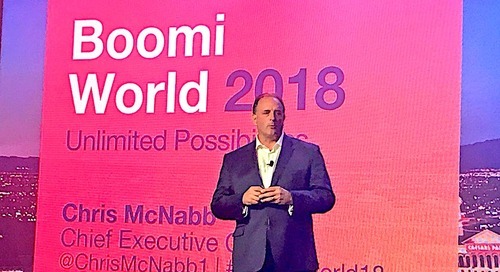 It’s a swift and brave new world of connectivity that’s driving faster and smarter business. 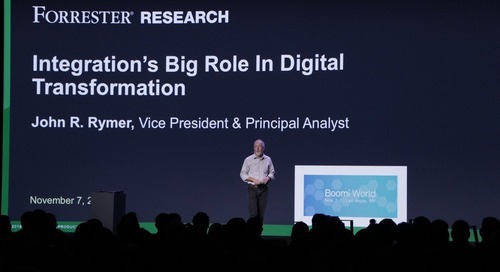 And Boomi customers are at the forefront of the transformation. 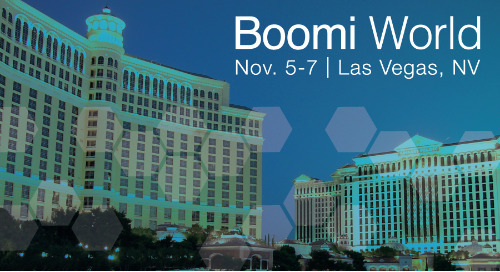 I’m looking forward to sharing observations at a Boomi World session titled “Lessons Learned from 100 Boomi Projects” (#1118), scheduled for 1:30 to 2:15 p.m. on Wednesday, Nov. 7. 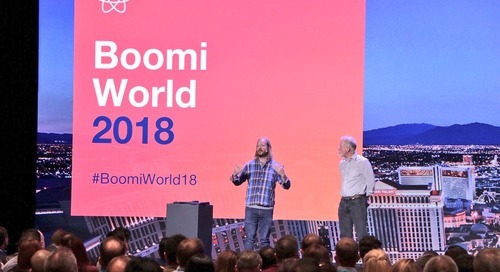 If you’re able to join this session, we’ll provide fresh insights about Boomi integration from our extensive experience. Here are some of the key types of integration projects we are seeing from our customers. These comprehensive projects strategically address a major process workflow from end to end. 1. Full Lifecycle Integrations: Capture all the steps in a transaction lifecycle with a series of integrations. Examples are order-to-cash, revenue cycle transactions, procurement and supply chain. 2. 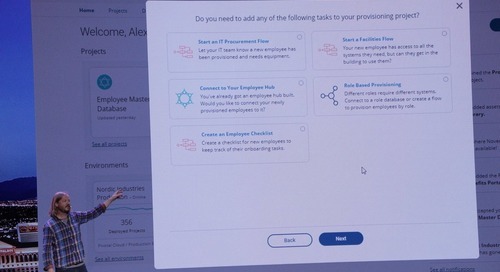 Employee Onboarding: Manage the lifecycle of the employee journey from the system of record (often Workday Human Capital Management or SAP SuccessFactors) as it is mastered and connected to satellite systems. 3. Customer Lifecycle Management With Data Governance: Customer data is often in multiple systems that are critical to your operations. Mastering that data to create “golden records” with Boomi Master Data Hub smoothes out marketing, deal flow, customer support and retention. 4. 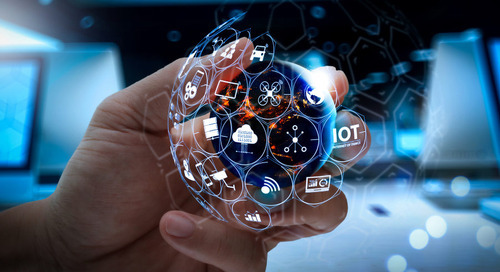 Better Business Intelligence: Operational integrations drive data consistency, providing a better view of business activity. Improved data accuracy helps leaders trust dashboards, view critical trends earlier and make data-driven decisions. 5. 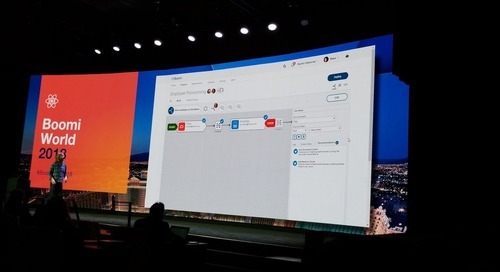 Full-Cycle Workflows: When more processes are automated and integrated, approval flows and real-time user interactions are critical. Key process automation is a requirement for scale and efficiency. Adding Boomi Flow to integrations completes the full integration lifecycle. 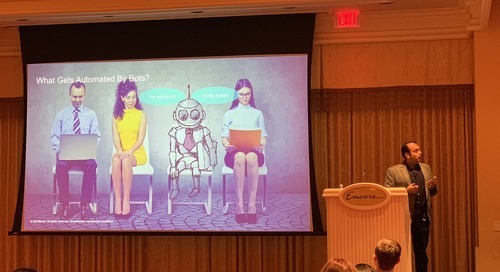 What’s also interesting is that our team now engages regularly with business owners of sub-systems supporting those business processes, just as much as we work with the IT team. 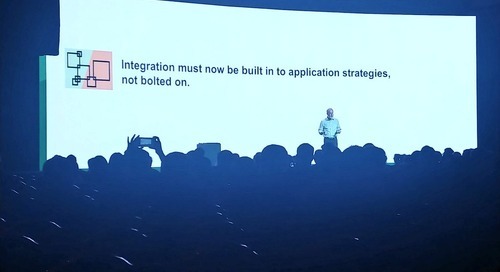 That’s a change from the previous IT-centric approach to integration, and it underscores how critical and accessible integration has become to the business. It is the core skill of business users. It is a core skill of the business. At the same time, integration is now being approached from a strategic perspective, not just tactical. Integration has become critical to the business while becoming accessible to business users. It is now being approached from a strategic perspective, not just tactical. 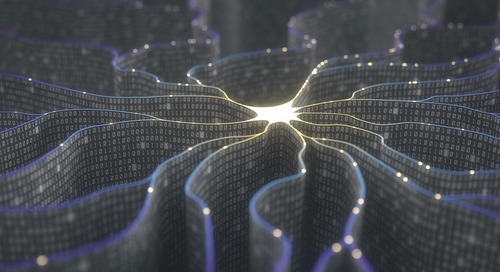 Leaders are thinking about how they can proactively rollout strategic integration projects that improve the business compared to reactively deploying integration to fix isolated issues. And they’re looking beyond transactional data at master data and the value it can bring when properly governed. 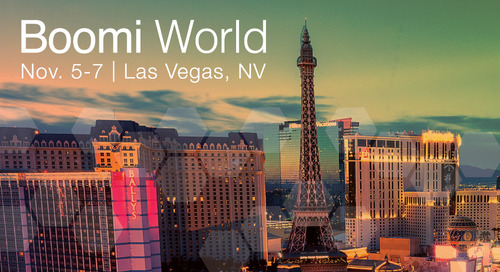 Our team at Kitepipe is looking forward to an inspiring exchange of ideas, experiences and lessons learned at Boomi World. We’re delighted to be a Platinum Sponsor of the conference. If you miss my presentation, we’ll have it uploaded at www.kitepipe.com after Boomi World. 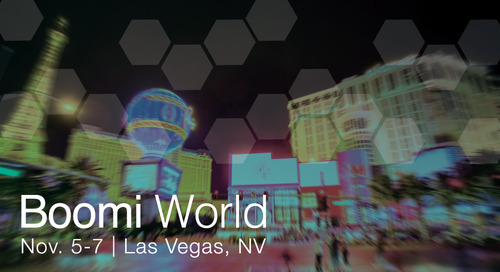 I hope to see you in Las Vegas! 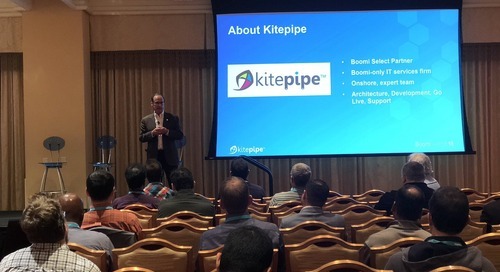 Larry Cone is founder and CEO of Kitepipe, a Boomi Select Implementation Services Partner based in Bryn Mawr, Pa.